I don’t know about you, but the kitchen is the room of the house that I end up spending the most time in. I love to cook and even when I’m not cooking or cleaning, I sometimes find that it’s nice to sit at the counter when I’m on the computer or reading a book just for a change of pace from the living room (especially when someone else in the family is in charge of the TV remote.) Over the years I’ve lived in our house, the kitchen has become kind of a sanctuary for me and I like to do what I can to make it into a space I enjoy. 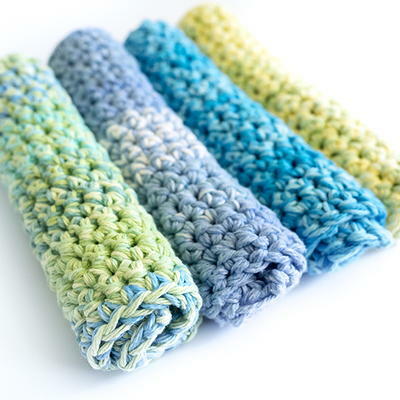 If you’re like me and you spend a lot of time in the kitchen, chances are you want it to look its best, and there’s nothing like a fun new crochet project to spice things up every now and again! 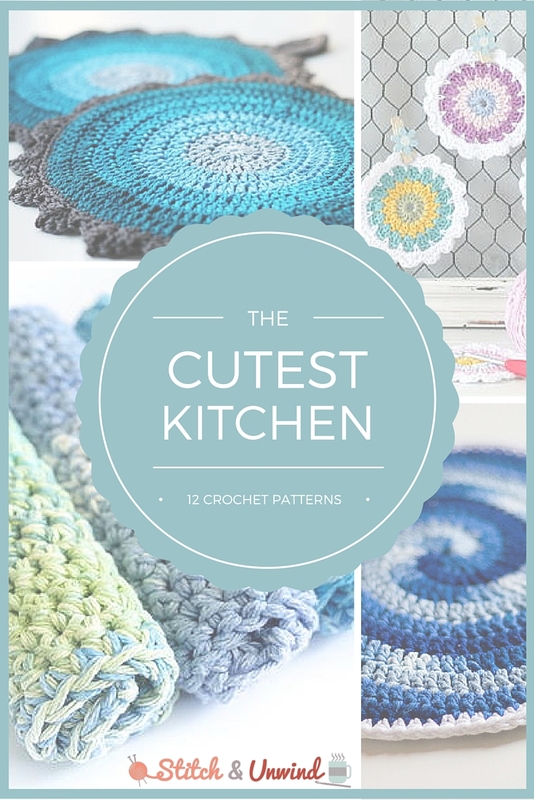 I’ve rounded up 12 of our best kitchen crochet patterns so if your decor’s in a slump (or if you just want to switch things up a little), you can accessorize your kitchen with the crochet patterns of your dreams. 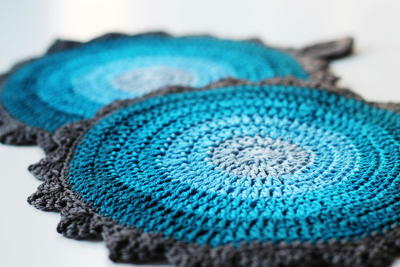 These free, easy crochet patterns would look so cute displayed on your counter and are totally functional, too. Work up your favorites in the color scheme of your choice – you’ll be amazed at how easy it is to get a cohesive decor theme going in your space just by crocheting some matching accents! 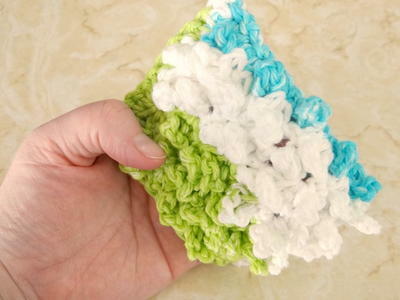 You’re sure to end up with a cute kitchen that’s the envy of your family and friends, but be careful – they might end up asking you to make these easy crochet patterns for their kitchens, too! What’s your favorite kitchen accessory?